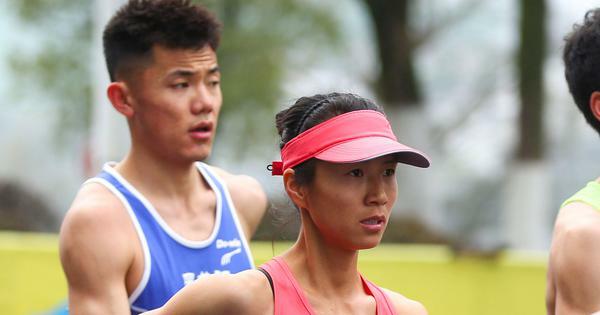 IAAF has also hit back at the biological male claims in a report. The IAAF is to argue that Olympic women’s 800m champion Caster Semenya should be classified as a “biological male” and forced to take testosterone suppressants if she is to compete in women’s competition, according to reports Wednesday. 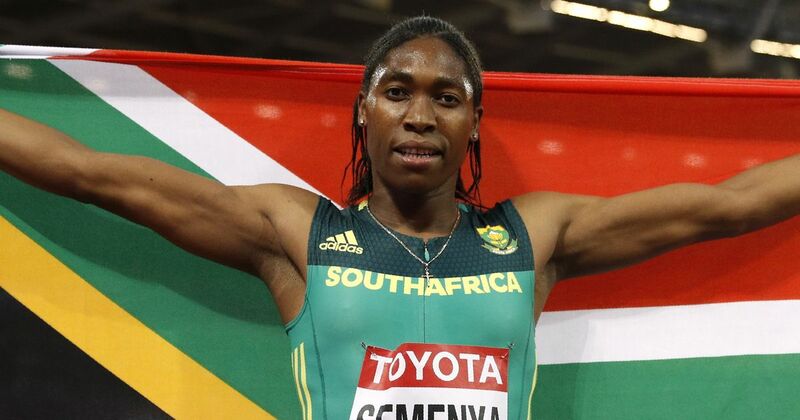 Ahead of a landmark hearing at the Court of Arbitration next week, The Times said that the IAAF will contest Semenya and other athletes with “differences of sexual development” should only be able to compete with lower testosterone levels to ensure a level playing field.